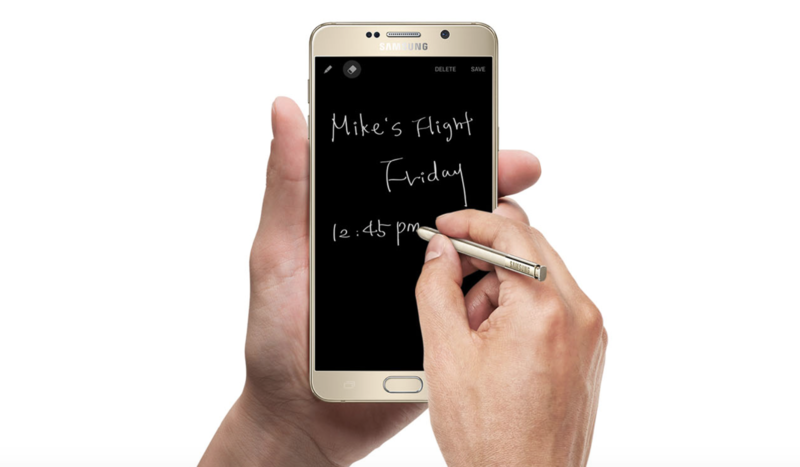 Samsung’s Galaxy Note 5 is a relatively newer device, which means we are still looking at the ROMs being developed for the device. We have already shared with you a couple of good ROMs for this beautiful Note, and today’s ROM is another addition to this list. Dr.Ketan Samsung Galaxy Note 5 ROM brings a long list of features to your Note, including the popular five-way reboot mod with sound. The ROM also allows you to use all apps in the multi-window mode, use the camera even when the battery is critically low, and a ton of other such features. The features list is super long to be copied here, so head over the XDA thread for features and development information. Interested in flashing this Galaxy Note 5 custom ROM? Following guide will help you. Install USB drivers and enable USB debugging option on your device: Settings > Development Options > USB debugging. Note: Before proceeding further, you should understand all the risks associated with rooting and flashing a custom ROM on your device. It not only voids your manufacturer and carrier’s warranty, but can also brick your device. Wccftech won’t be responsible in case of any reversible or irreversible damage. Required files: download Dr.Ketan custom ROM for Galaxy Note 5 N20I and save it on your computer. Also download Gapps package. Do not extract the contents. Wipe data tasks: from recovery menu, select wipe data / factory reset and confirm the process. Then go on to wipe cache partition and wipe dalvik cache. From recovery menu, select install zip from sdcard followed by choose zip from sdcard. Locate the Dr.Ketan custom firmware and confirm the flashing process. Repeat the above step, but choose Gapps instead of the ROM file. Return back to main recovery menu and reboot your Note 5 into the new custom ROM. First boot takes a good 5 minutes so please be patient.